ucoz.com - Ucoz. 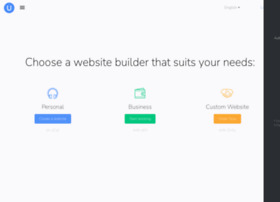 Free Website Builder. Create Your Own Website by Yourself!